Smart trucks are equipped with telematics hardware to connect easily to I_Site, the application that allows you to monitor trucks utilisation and driver behaviour. With one simple click the technology can be activated which allows you to monitor your operations and use this data to improve your business. 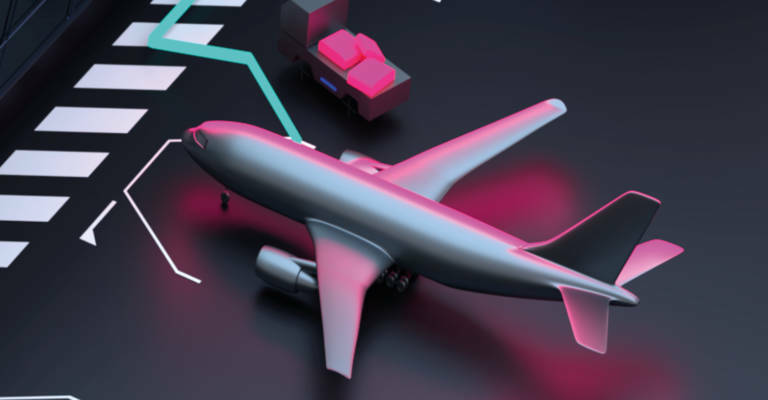 Lean logistics & a continuous flow is a challenge now, and even more in the future. Our solution? Teamwork between trucks thanks to artificial intelligence, sending the right trucks to the right place at the right time. For a maximum value-added operation with extreme optimisation, and zero waste in energy, time and space as a result. Logiconomi is the word we use to describe its way of thinking - aiming for lean processes, eliminating waste, maximising efficiency and reducing cost. All with the help of innovation and collaboration with like-minded partners. Following global trends, such as e-commerce and digitalisation, the material handling industry is changing and adapting quite quickly. 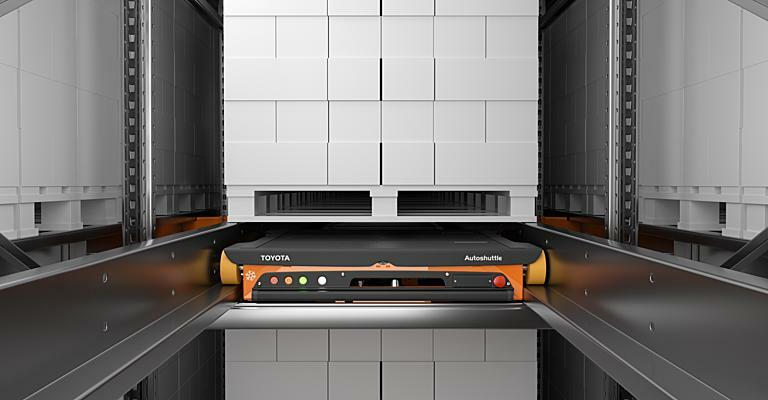 That’s why we’re collaborating with partners such as our sister company Vanderlande and Microsoft on logistic solutions for today and tomorrow. 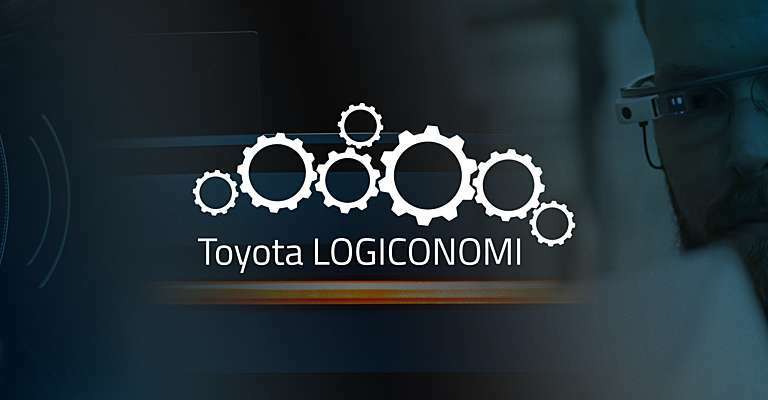 Organised every two years by Toyota Material Handling Europe, the 2020 edition of the Toyota Logistic Design Competition is now open. This year's competition theme 'Baggage handling: Can you make it fly?' 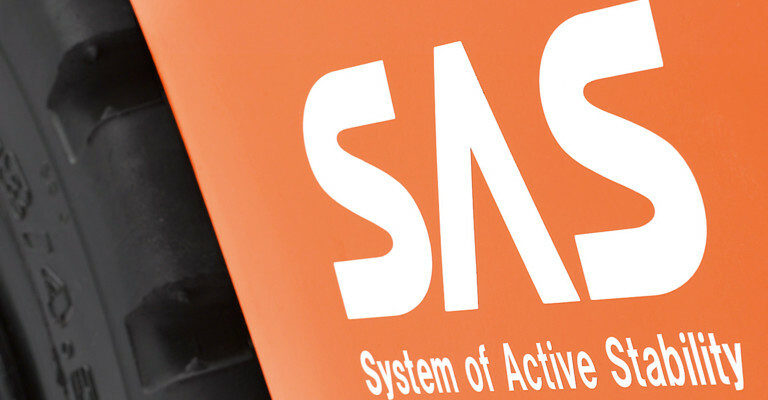 focuses on baggage handling solutions for airports. In this edition, the formerly European competition opens its door to design students all over the globe. 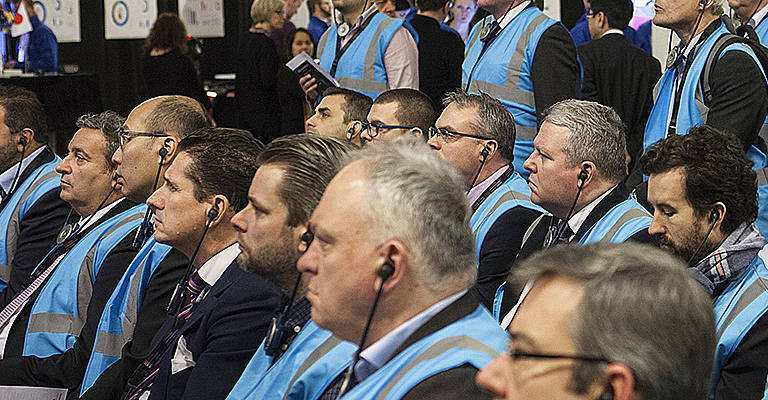 We recognise that we have to be open-minded and agile when it comes to future trends in logistics technology, and collaboration with customers and like-minded suppliers is vital to achieve this. Our aim is to work with our customers to share our thinking and help them to improve efficiencies at every stage of the process. It’s an ongoing process for us - we call it Logiconomi. Our Logiconomi convention has helped us to share our ideas, gain valuable feedback, and share our lean-thinking with customers. 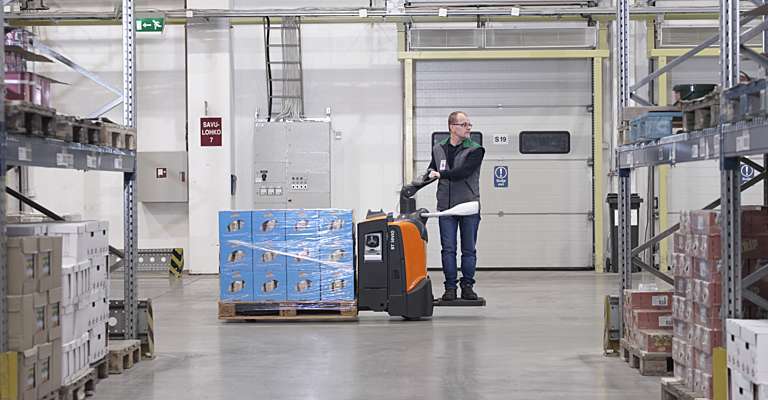 This innovation supports safety and helps drive down driver and damage costs for business by monitoring forklift operations.